Come and play our 18 hole course! Put your putting skills to the test in a fun-filled 18 hole mini golf course! 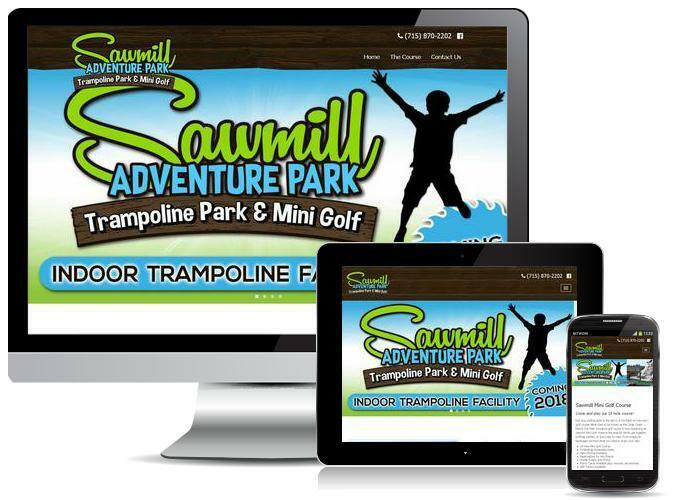 What used to be known as the Cedar Creek Family Fun Park miniature golf course is now reopening as Sawmill Mini Golf. Reserve the area for family get together, birthday parties, or just a day to relax. From snacks to beverages we have what you need to enjoy your day!